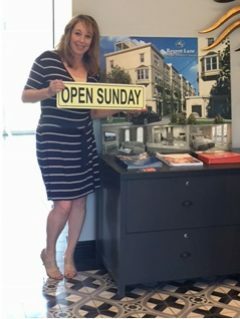 On Sunday, July 17, 2016 Smith and Associates held an Open House from 12:00 pm – 4:00 pm to preview Regent Lane Townhomes. There were a lot of people in attendance, many were excited to hear about Regent Lane and the construction progress. They were even more excited when they learned they could save $50,000 by reserving a Regent Lane Townhome during the pre-construction period.